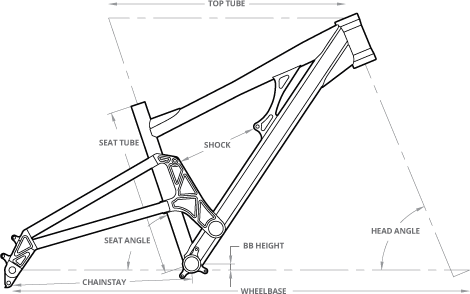 Using the same tried and trusted suspension layout as the venerable Makulu 26", we completely redesigned the Makulu 27.5". Using the same tried and trusted suspension layout as the venerable Makulu 26", we completely redesigned the Makulu 27.5" to squeeze every performance advantage out of the 27.5" wheel. The improved "wheel roll" helps you maintain speed between obstacles, yet the compact frame geometry keeps the frame nimble in the tight stuff. It's truly the best of both worlds. Substantially lighter, noticeably faster and seductively sleek. SPI2 is the recent upgrade of our ever-popular, tried and tested SPI interface. SPI [Stable Pivot Interface] is the single pivot design which we have used for many years throughout our suspension line-up.  Building on that system, SPI2 incorporates revisions to the proven SPI: it uses refined pivot caps which eliminate the need for a pivot axle by incorporating them into the cap itself. SPI2 is simpler, stronger and lighter than SPI. Low-Leverage Advantage is what we call our link actuating system, as seen on the Makulu and the Kalula. 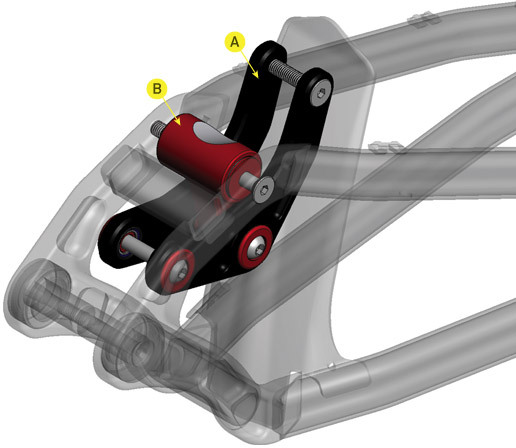 Essentially this linkage allows us to tune the suspension kinematics of the frame to perfectly suit both the shock as well as the requirements put on the specific frame by the intended application. This linkage does not in any way alter the wheel path, meaning that the frame, despite having a linkage, is still a single pivot. The link merely serves to manipulate the shock rate.